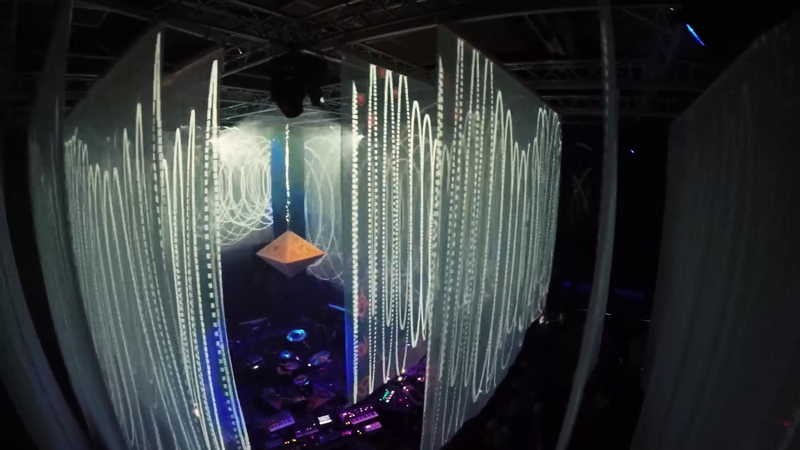 Projektil teamed up with SUPERLIVE to form a symbiotic relationship between sound and visuals at the legendary Lethargy, Rote Fabrik in Zurich. 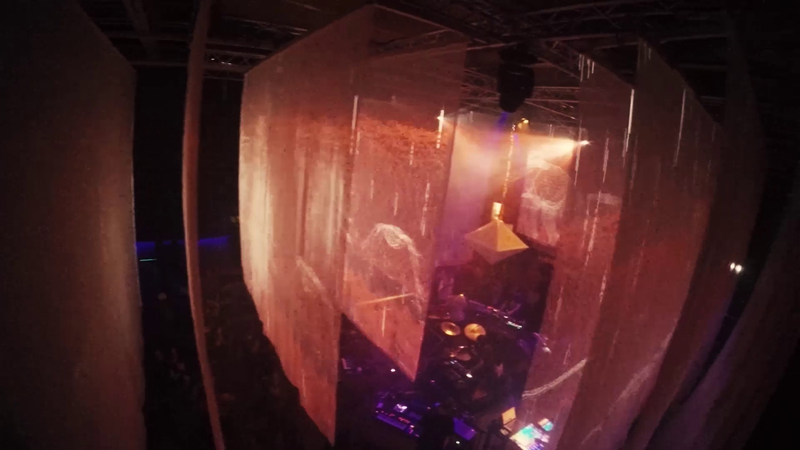 SUPERLIVE, an electro music orchestra consisting of 11 musicians, has been experimenting and improvising the entire night, and so did Projektil: we produced an unforgettable visual show; a mix between life Vjing and sound responsive technology resulting in breathtaking visuals projected on a multi-layer curtain to deepen the three dimensional perception. 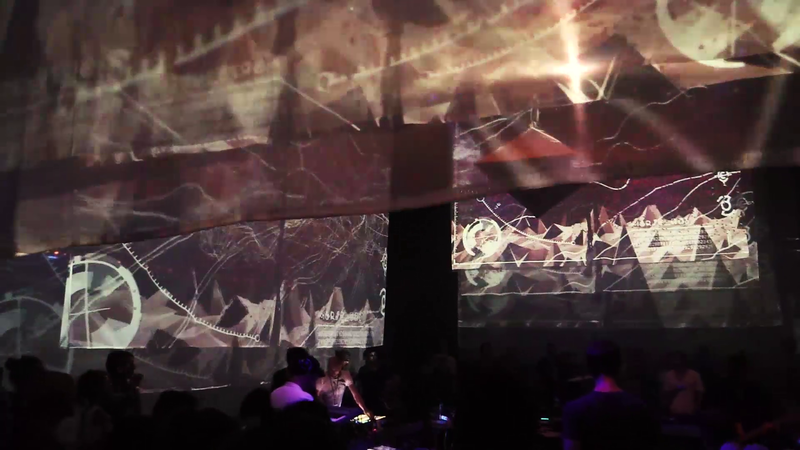 Another key element was the strobe-light diamond in the middle of the room that was on-fire that night; party up. hands in the air. it has been a blast!